In 2019, we aspire bring our love for pointed pen calligraphy to Singapore after multiple successful stints in New York, Amsterdam, London and Vienna. 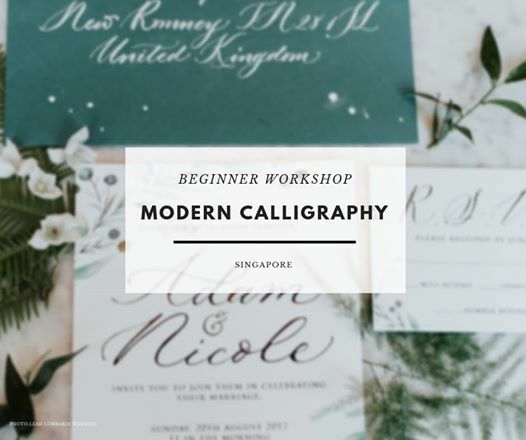 Tailored to beginners who wish to explore the art of writing, this workshop will give you a thorough introduction to the pointed pen and provide you a firm foundation to continue your calligraphy practice. 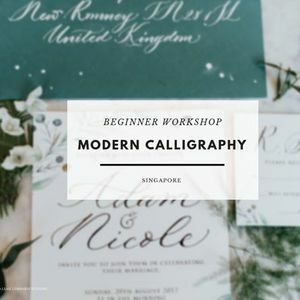 Leave your weekday stress at the door and spend a day with us as we take time to look at the various aspects of what we know as Modern Calligraphy with a pointed pen. 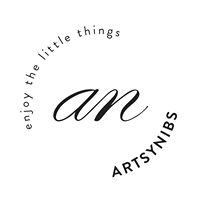 The fee treats you to 6 hours of contact time, lunch, light refreshments, and a specially curated starter kit consisting of a nib holder, nibs, ink, guide sheets and more!